At Grozip, there are always opportunities for people who can think out of the box, take initiatives and also roll up their sleeves to get the job done. People with diverse skill sets and backgrounds, but with the same can-do DNA are welcome to write to [email protected] and you will hear back from us within 48 hours. We are a start up rapidly expanding our network warehousing, city of operations, products and service offerings. The growing demands has led us to hire talented professionals across departments like Website, Business Planning and Analytics, ERP, Business Development, Product Management and Marketing, Supply-Chain Management and Customer Support. To drive our growth plans aggressively, we are constantly looking out for dynamic individuals across the spectrum - professionals who are hungry to make a difference to e-commerce in India. We offer rich exposure and learning in managing the complexities and challenges of a high-growth business environment. It's a unique opportunity to be part of a team that is changing the way people shop in the Billion dollar retail industry in India. Following Positions are available for Bhubaneswar,Cuttack & Puri Only. Prior experience of 1-2 years of similar nature in surface courier or an eCommerce Company. Expected to know the city very well. Should be friendly and courteous with customer. Ability to read, analyze, and interpret general business information, documents and regulations in the English language. Ability to effectively communicate with associates and management. 1-2 years experience in retail trade or supermarket handling fruits and vegetables. Fair understanding of sorting, grading and packing of fruits & vegetables. 1-2 years of experience in retail trade or supermarket in stacking. Stack warehouse material on pallets or shelves, inspect labels. 2-4 years of experience in Quality control and quality assurance role in retail trade / food retail. Perform visual, mechanical and functional verification of products to ensure compliance to set specification and quality standards. Data managers with 1-2 years of experience in procurement (buying & replenishment) in retail trade. PO issuance, sourcing reports as per schedule, manage rejections and maintaining records. 1-2 years of experience in Cash Management. Candidates with a banking / financial experience would be preferred. Cash receiving, management and reconciliation reports to be shared on a daily basis. Working knowledge of Tally software would be an added advantage. 1-2 years of experience in retail trade, supermarket or an eCommerce company. Taking orders about customer requirements. Picking goods as per the guidelines and lists provided. Ensuring that the goods are packed properly with appropriate labels. Ensure the goods are loaded and stacked in an organized manner and dispatched on time. Picking, billing and packing FMCG goods as per lists. 4-5 years of experience in a similar function at a logistics / courier company, retail trade or an eCommerce Company with good route planning skills. Planning and developing logistics network, route maps for ensuring seamless, cost-effective movement of delivery vans to ensure timely delivery to customers. Strengthening existing vendor source & developing alternate/back up suppliers. Inbound & Outbound Logistics management and fleet coordination. 2 years experience in a similar function at a logistics / courier company, retail trade or an eCommerce Company. Support to the Logistics Manager for logistics and fleet management & coordination. 4-5 years of experience in retail trade or eCommerce warehouse / operations. Ensure smooth daily work of warehouse operations and logistics processes, controlling, managing and monitoring inventory, ensuring adequate stock levels, ensure all deliveries are dispatched on time, coordinate with the Logistics manager and management for any requirements. Strategizing for optimum utilization of warehouse infrastructure. 2-3 years of experience in retail trade or eCommerce warehouse / operations. Support the Warehouse Manager for daily work of warehouse operations and logistics processes. Please note that the candidates will be required to work in Rotational shifts. Good knowledge of the city for which candidate is applying. Prior experience of Retail or FMCG industry will be an added advantage. Good with English (Reading, Writing and Speaking). Good Excel skills (Experience with SAP or similar software would be preferred). Strong knowledge of brands, products (must be a keen TV viewer). Salary offered would be better than industry standards. Candidates matching the above criteria are requested to email their CVs to [email protected] Please do mention the position & location in the subject line.  Grozip is a dream child of passionate, innovative, relentless individuals, who are constantly striving to provide a wholesome online shopping experience to the customer. Our focus is to use technology to its fullest so that the customer satisfaction we offer is consistently considered the best. We are young and very straight forward. We encourage transparency and pay attention to uncommon ideas. We believe in leadership and innovations and we believe in doing it together. We are young and have much to learn - so we ask questions and seek expertise. We make mistakes all the time and we learn from them. We offer an environment in which our teams are given room to improvise the systems and that enhance customer experience. We have openings in most areas of this business from tech, supply chain to customer support. As Grozip grows, we feel it is absolutely necessary that our employees are also able to grow professionally with the organization.